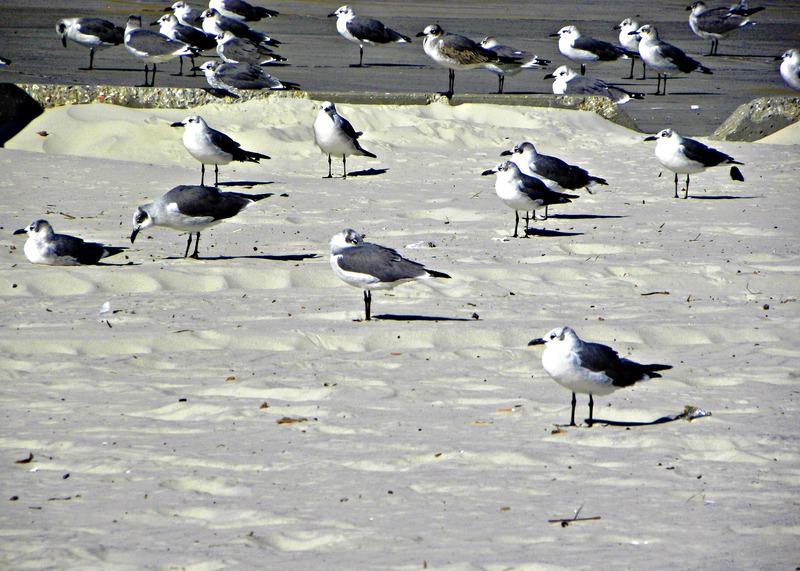 Beach Birds – color or black & white?? While fiddlin’ around last evening with my photos I tried “Beach Birds” in black & white. Now I can’t decide which I like best. What do you think?? This entry was posted in Photo and tagged beach, birds, black & white photo, color photo, nature, photography, tisha clinkenbeard photography. Bookmark the permalink.